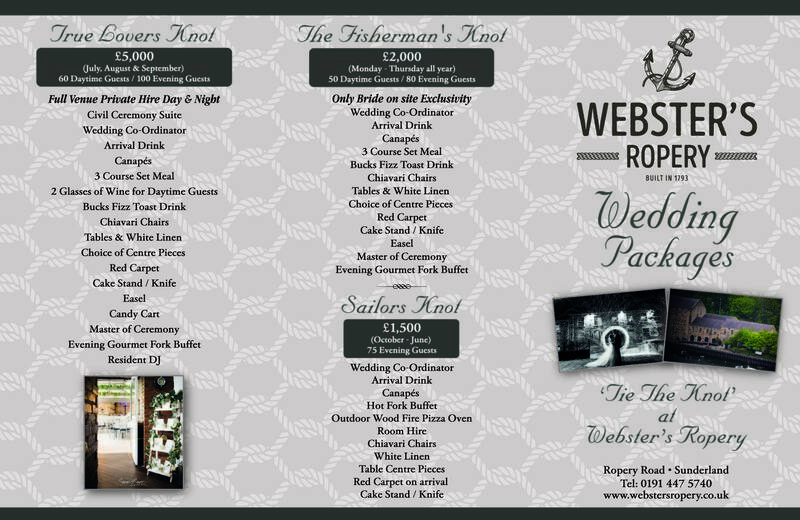 Tie The Knot at Webster's Ropery! 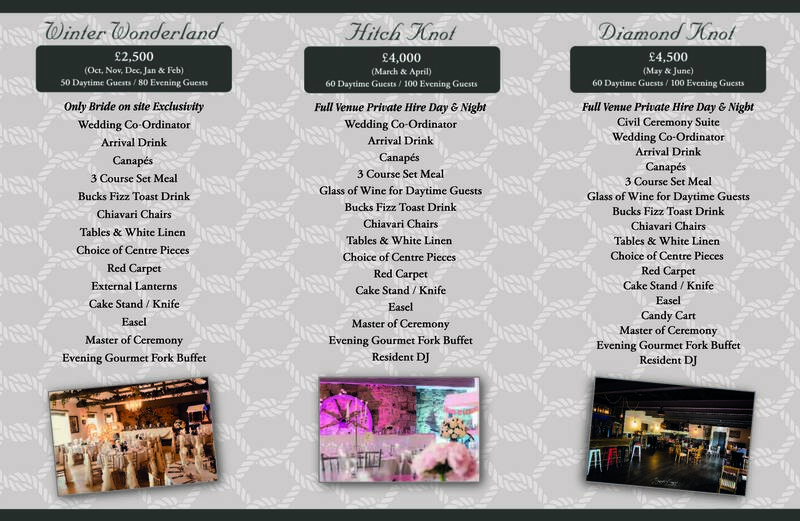 Here are our all inclusive new wedding packages! We've had fantastic feedback on our weddings so far, and our new packages incorperate everything that has made us so popular, plus a little bit more! Whether you would like a traditional wedding or something a little out of the ordinary, we will work with you to turn your vision into a reality.